DETROIT – The Buick Enclave remains the cornerstone of the brand’s revitalization, posting the best sales since it launched in 2007. 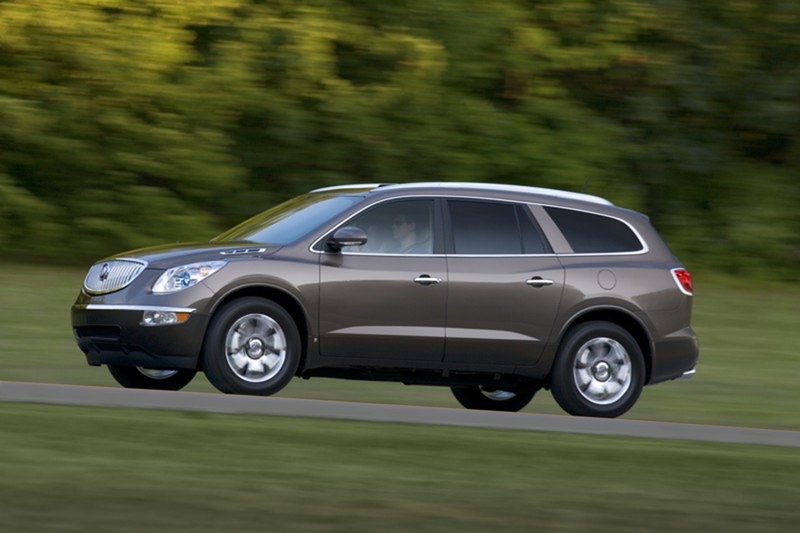 Sales of the fullsize luxury crossover were up 5.4 percent in 2011 with a total of 58,392 sold. Total sales for the brand in 2011 were up 14.3 percent and retail sales were up 14.7 percent. This increase comes with the Verano luxury sedan just arriving at dealers and the phasing out of the fullsize Lucerne. Verano was recently named a Top Safety Pick for 2012 by the Insurance Institute for Highway Safety. 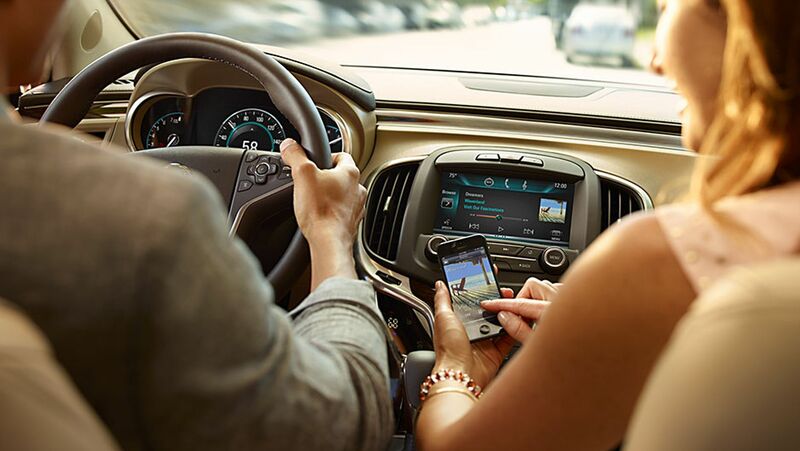 With Verano, every Buick is now an IIHS Top Safety Pick. 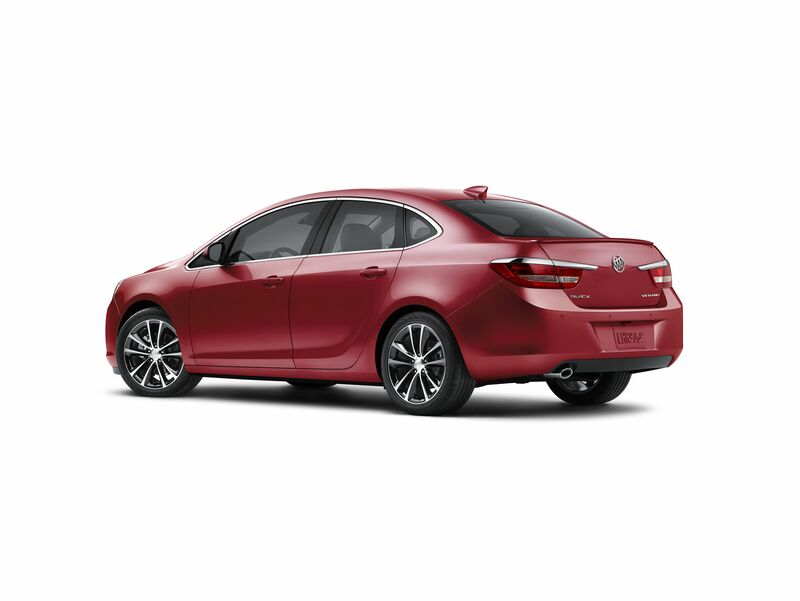 December 2011 was a strong month for Buick’s individual sedan models. LaCrosse, including models with fuel-saving eAssist technology, had its best month of the year with a retail sales increase of 5.3 percent over the prior year. 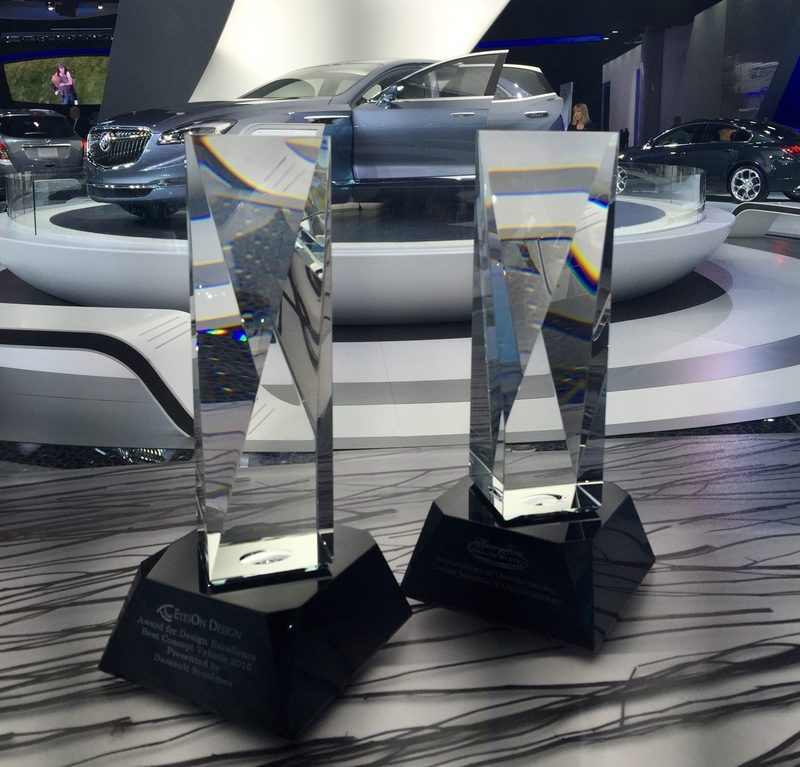 LaCrosse with eAssist was recently named The Detroit News Car of the Year. The Regal luxury sport sedan family, which grew in 2011 to include a fuel-efficient eAssist model and the performance-oriented Regal GS, ended the year on a positive note by finishing first in a November 2011 comparison test in Car and Driver magazine. And the Regal GS’s turbocharged 2.0L, which makes 135 horsepower per liter, was named to the WardsAuto World 2012 “10 Best Engines” list for North America. The Buick family will add another member, the Encore crossover, to its growing portfolio. This five-passenger crossover will officially debut at this month’s North American International Auto Show in Detroit and arrive in showrooms by the first quarter of next year.